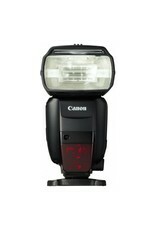 The Speedlite 600EX II-RT offers significant improvements in continuous flash performance. 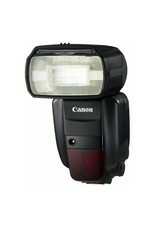 Engineered with a combination of highly heat-resistant material, a revised optical design for suppressing gain in the panel's temperature, plus a redesigned interior structure, the Speedlite 600EX II-RT sees speed gains of 1.1 to 1.5x* self-powered, and 1.5 to 2.0x* when used with the optional Compact Battery Pack CP-E4N. An improved flash control algorithm and a redesigned Quick Flash function help to minimize unfired flashes for more reliable, continuous operation. *As compared to the Speedlite 600EX-RT. For comprehensive lighting setups on the go, the Speedlite 600EX II-RT offers a number of options for both wireless flash and multi-camera operation. 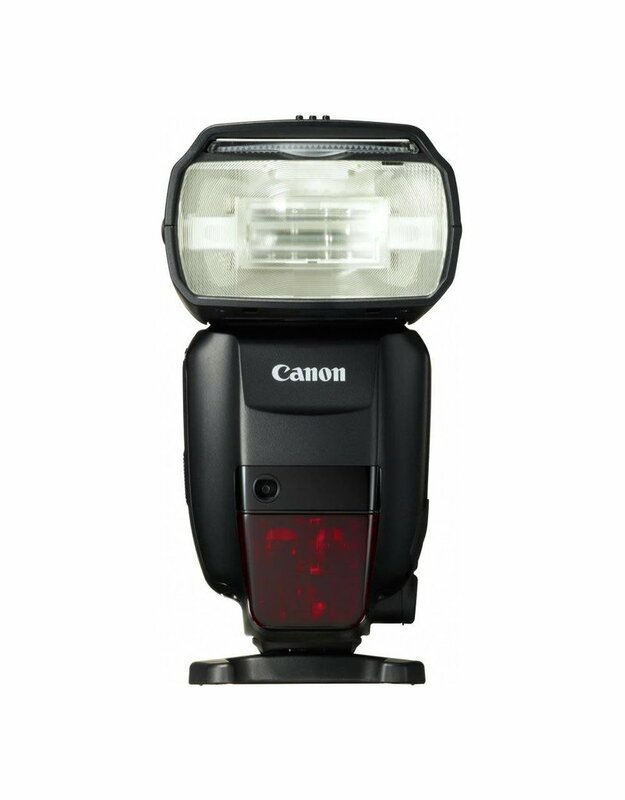 When used with a compatible flash, or flash driver mounted on camera, the Speedlite 600EX II-RT can serve as a receiver unit in an optical setup, at distances of up to 49.2 ft./15m when indoors and 32.8 ft./10m when outdoors. 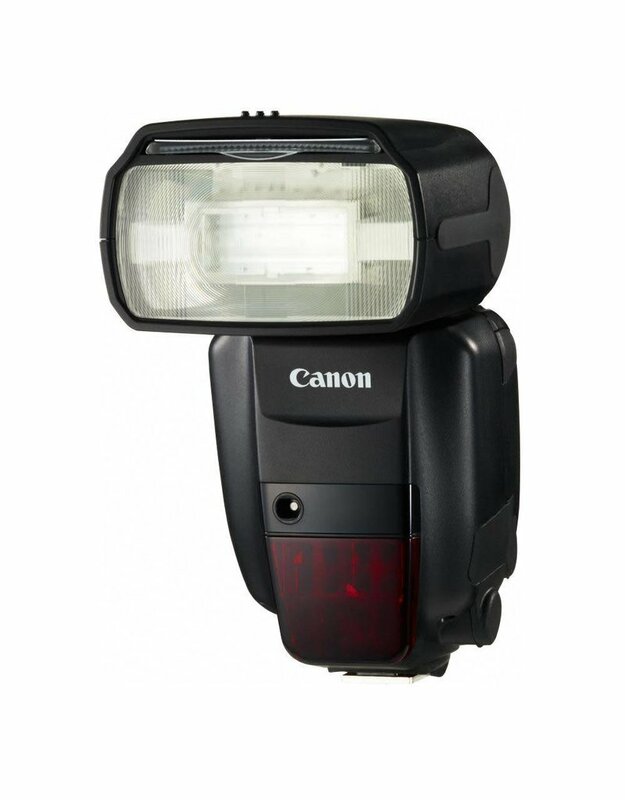 In addition to optical wireless flash, the Speedlite 600EX II-RT is capable of radio transmitted wireless flash where the flash units need not be in visual proximity to one another and transmission distance is extended up to 98.4 ft./30m. Among cameras with the Speedlite 600EX II-RT attached, setups of up to 16 flash and camera units can be synchronized to take photographs simultaneously, making multi-angle and multi-directional photography setups simple. 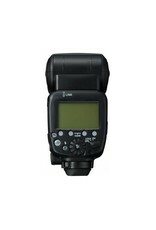 Additionally, remote shutter release can be achieved when the Speedlite 600EX II-RT is used as a receiver unit with a compatible EOS digital SLR camera. 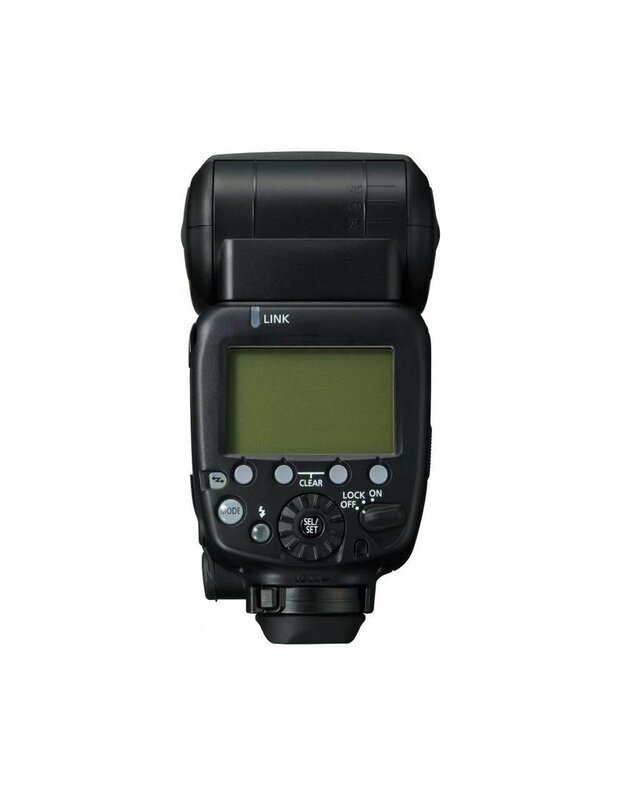 The Speedlite 600EX II-RT's dot matrix LCD panel graphically displays detailed flash modes, Custom and Personal Function settings and status indicators for both sender and receiver units, enabling wireless configurations with more detailed information than previous flashes. A new flash-readiness indicator means the flash status can be confirmed in an instant, and backlit operation buttons mean high visibility in both bright and dark environments. To accommodate any number of shooting styles, the Speedlite 600EX II-RT has 15 custom functions for incredible flexibility. Options include flash exposure compensation, flash exposure bracketing controls, modeling flash, AF assist control, power and energy saving features, beep and much, much more. 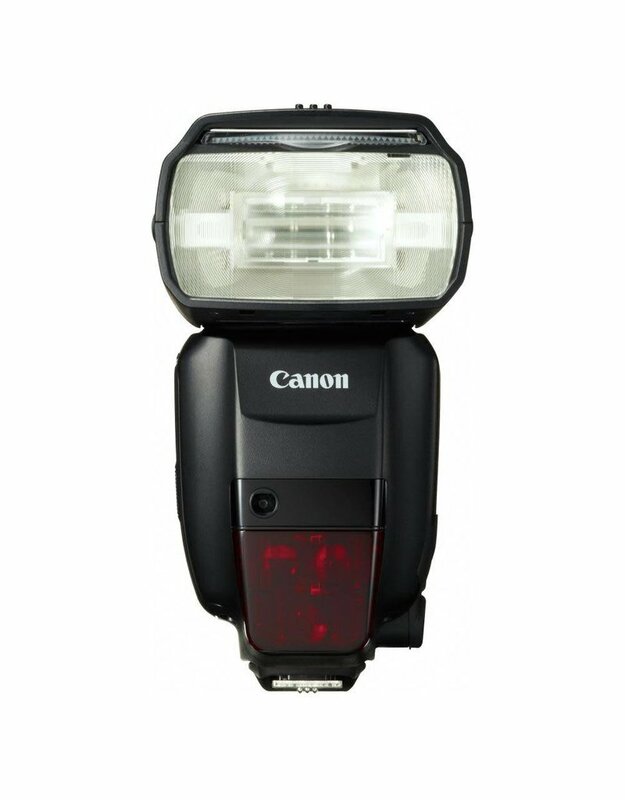 Personal functions, like LCD panel illumination colour and Sender/Receiver configurations, are also easily set on the Speedlite 600EX II-RT.